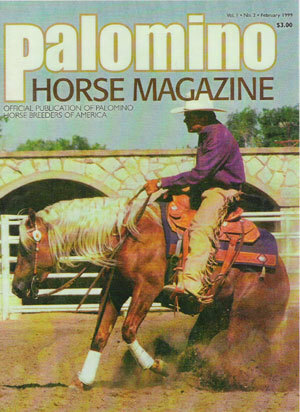 Jeff has been a professional horseman for twenty years. 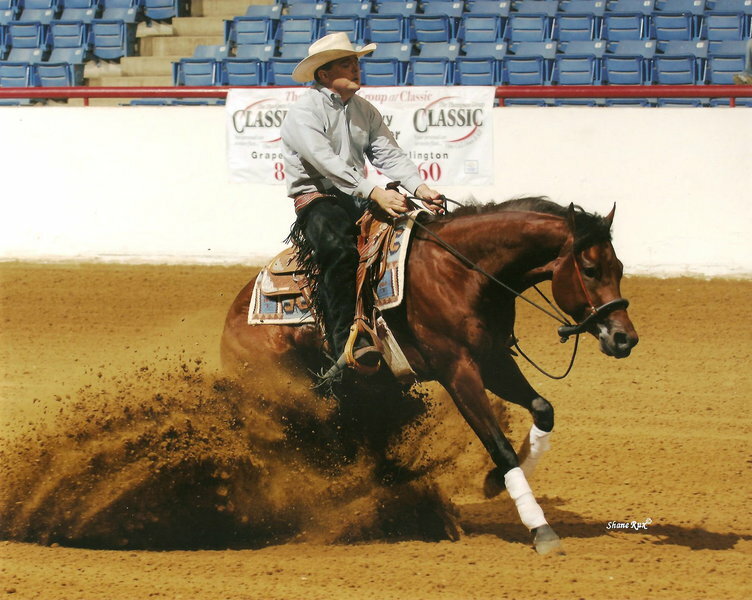 He has trained multiple breed association World Show finalists in Reining, Working Cow Horse, and Western Riding. 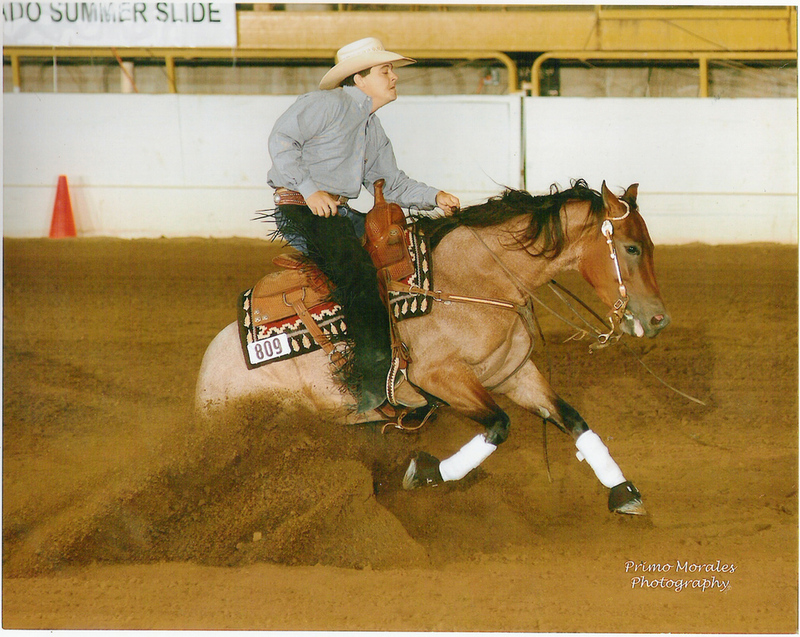 In addition he has been a finalist at the NRHA Futurity, NRBC Derby, and many other regional level futurities and derbies. 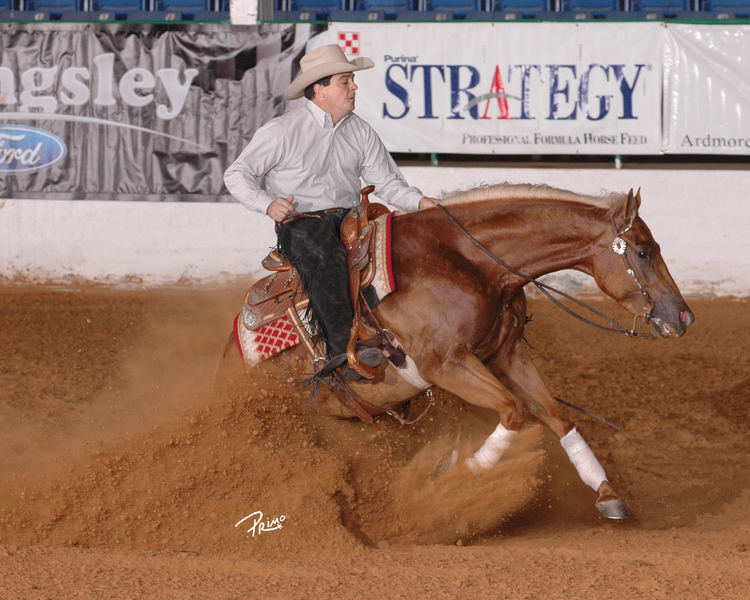 He has also coached riders of all levels to success in multiple events. 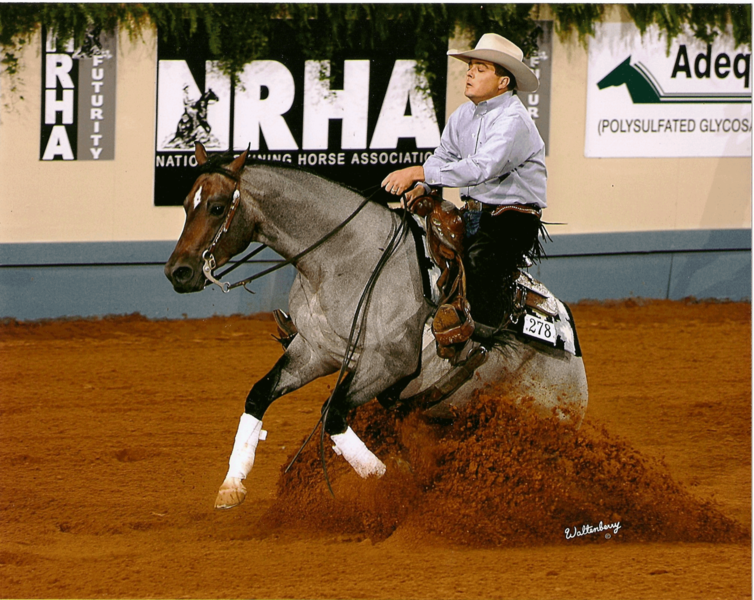 When he's not training horses or coaching riders he enjoys spending time with his family and traveling.